With the busy lives teachers often live, any help that can be had is worth looking into. With the recent release of tablets and smartphones, the tools to teach have changed by leaps and bounds, providing teachers with the ability to teach using new tools designed to help them get their job done easier and more effectively. In particular, tools have popped up specializing in those areas that teachers need the help with most – like attendance or lesson planning. 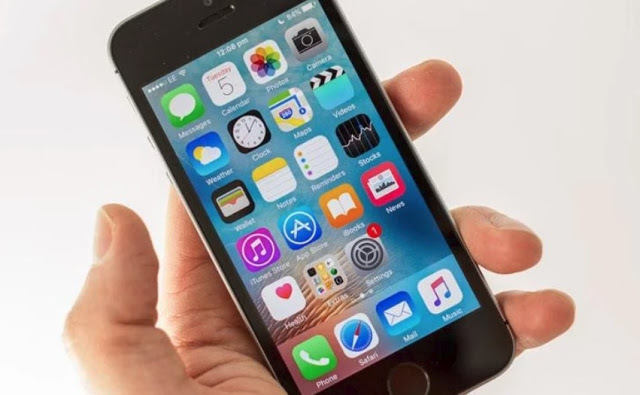 Below are three apps found for the iPhone that are priceless resources for the teacher on the go looking for a little more help in the planning and execution of their lessons plans. The TeacherKit app is one of the highest-ranked apps in the App Store currently, rated at 4 stars for its current version from over 150 ratings provided by customers. TeacherKit is used for organizing everything in teaching from attendance to lesson plans. This app allows you to add your student’s pictures to your phone and keep track of their names, grades, and attendance. It also provides space you plan out your lesson plans. You can break down your classes by subject or time, and organize everything you need into one location to check on any of your students or grades at absolutely any time you need. This app also allows you to add files from iTunes, email, and Dropbox. LessonLog is a 4 star rated app that focuses specifically on setting up and tracking lesson plans and notes about your classes for everything from a single class to several classes at once. LessonLog breaks down your lesson planning into periods or classes and then categorizes each class with section, date, and lesson. You can even rate your lesson plans to see how well they are received by students. There is also a note-taking section in the app for behavioral or class notes as to help keep track of student learning in addition to how each lesson goes over. LessonLog is easy to go through and reorganize and allows for the teacher to plan ahead and add in any notes, changes, or content needed per person, per class. TeacherPlan is a unique app added to the App Store that breaks down the lesson planning process into a very simple step by step content block. TeacherPlan begins with a lesson plan topic and proceeds to break down your lesson into steps. It requests information into content on subjects for the lessons, activities that will be done for each subject, and starters to help ease students into the subject. You can add events to the in-app school calendar to keep track of tests and special lessons, and set time limitations on activities to help keep yourself on track for each step in your lesson. This allows importing and exporting and has a large section for each activity you plan so you can add as much detail as needed for each and every event, activity, idea, and lesson.